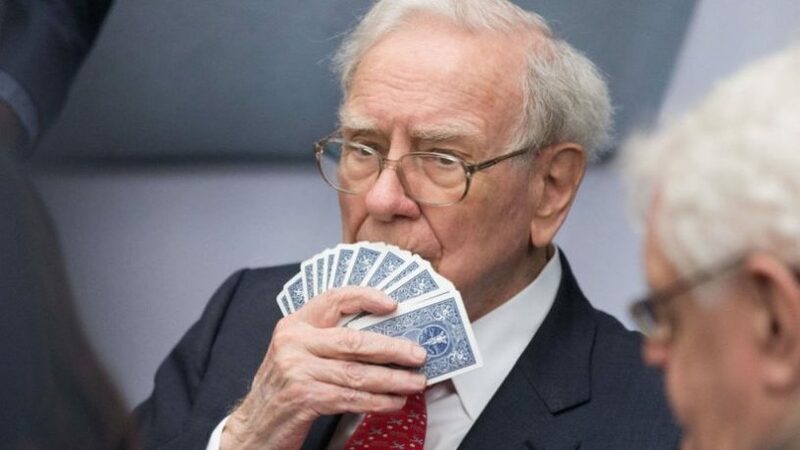 The release of Berkshire Hathaway’s annual report, especially Warren Buffett’s Chairman’s Letter to the shareholders, is a highly anticipated literary event for serious investors. This year’s letter addressed tax reform (Berkshire recognized a $29 billion tax-related gain), the pitfalls of hedge fund fees, the importance of reputation, the characteristics of an attractive business, the general stock buying frenzy of 2017, the lack of equity investments available at sensible purchase prices, the risk of high-leveraged acquisitions and the over-optimistic projections used to rationalize most mergers and acquisitions. Buffett also wrote of the importance of prudence, especially when others appear to be neglecting it. He discussed two east Tennessee businesses, describing Clayton Homes’ (a Berkshire subsidiary) 2017 acquisitions and Berkshire’s purchase of a 39% stake in Knoxville’s Pilot Flying J. He described how the company’s insurance businesses provide cost-free investment capital to Berkshire – and how Berkshire lost $3 billion from three hurricanes last September. Once again, he noted how it is almost impossible for an investor to achieve even average results when paying multiple layers of investment advisory and management fees. He also explained how replacing stocks with high-grade bonds in a portfolio often increases risk. What is likely more instructional, however, is what Buffett didn’t address in his annual epistle. Buffett’s only comment about predicting bear markets was that he can’t. He never mentioned the Federal Reserve, changes in interest rates or inflation. Though a lifelong Democrat, Buffett never mentioned Donald Trump, Robert Mueller or Oprah. He talked about a number of investment risks, but none of them included Russia, North Korea or Syria. His only comment about scary news headlines was that they create anxiety and lead to poor investment decisions. The letter doesn’t contain the phrases “Dow Jones Industrial Average,” “Bitcoin” or “cryptocurrency.” Buffett never discussed moving averages or if the stock market is nearing either a resistance or support level. He didn’t mention beta, alpha, portable alpha, standard deviation, variance, tactical asset allocation or Sharpe ratios. The closest he came to mentioning GDP was noting that, regardless of the problems of the minute, the U.S. economy has grown since 1776, and he doesn’t expect that to change. Every professional investor recognizes the extraordinary track record and thought process of Warren Buffett. Most, however, only give lip service to his wisdom. Everyone wants to talk about Buffett, but few investors make even a half-hearted attempt at trying to politely plagiarize his process. For one day each February, an adoring financial media and thousands of professional investors dissect every syllable of Berkshire’s annual report. Then, for the next 364 days, that same group babbles about the very noise Buffett never mentions and apparently finds irrelevant to his investment process. David Moon is president of Moon Capital Management. A version of this piece originally appeared in the USA TODAY NETWORK. To request one of Moon Capital Management’s white papers on a variety of topics related to wealth management, please select from the list below. Click below to view blogs published prior to 2015. © 2019. Moon Capital Management, LLC is a Registered Investment Adviser with the Securities & Exchange Commission. SEC registration does not constitute an endorsement of the firm by the SEC nor does it indicate that the adviser has attained a particular level of skill or ability. SEC file number: 801-49240.